Lately I've been doing a little repainting and rearranging around the house and a lot of dreaming about future projects. I recently shared a few before and after photos of some rooms in our house (in this post) so you know there's always something going on here in this 50-year-old home. I love the modern farmhouse style and would really like to add more of it to the house. It's such a cozy, welcoming style. 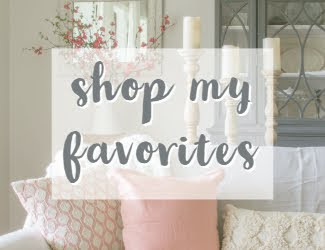 Here are some of my favorites that would be perfect for a modern farmhouse style family room. One of the rooms that we've updated somewhat is our family room. But there are still plenty of things I'd love to change in that space. 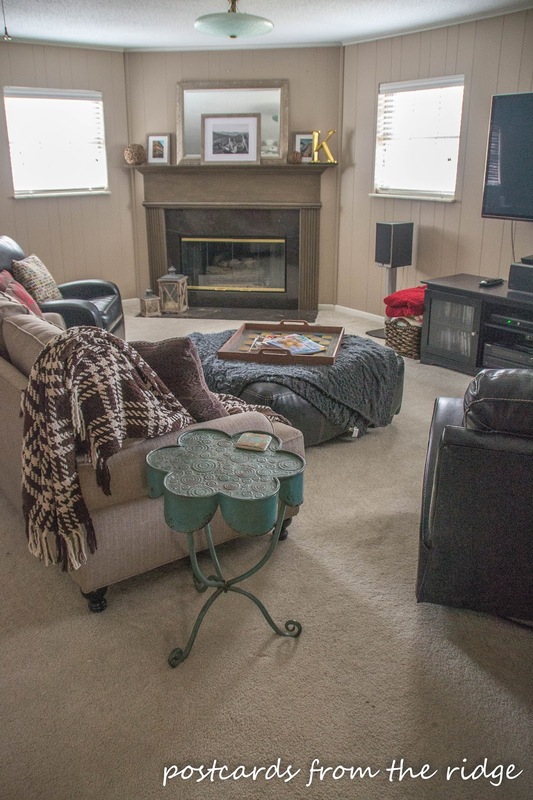 This room is where we love to relax, unwind and watch movies and football games. So I've been doing some daydreaming and long range planning and created an inspiration board for that room, all centered around a gorgeous hardwood floor from Carpet One stores. The beautiful area rug is also available through Carpet One stores from the Tommy Bahama collection from Shaw. Here's how the room looks now. I like this space, but would love to change out the carpet to hardwood in here and also replace a few things. One of my inspirations for the modern farmhouse style is the show "Fixer Upper" on HGTV. Do you watch that show? Even my husband likes it and watches it with me every week. We always love to see how Chip and Joanna take a neglected, dated home and make into something worthy of a magazine cover. And though I love to watch their progress I know that we don't, unfortunately, have the time, tools, or talent to take on any projects as large as what they do. Sure we can paint a room or a piece of furniture. Or even a counter top. We attempted to change the wall mounted faucet in the 1930's kitchen of our last house, but that failed DIY project ended up with a broken pipe and a desperate call to a local plumber. Not one of our best moments, for sure, and the real reason why there are times that we don't DIY (#DDIY). We know how to install blinds and draperies, but there are some installation projects we shy away from, including floors. So when I wanted to get ideas and make plans for the floors in our family room I went to the experts in flooring, Frazier's Carpet One. 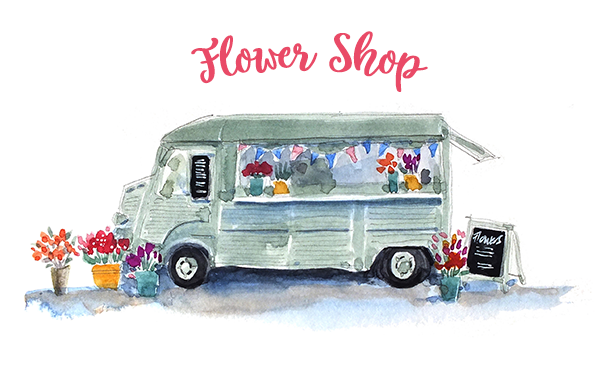 They're locally owned and have been in business and a vital part of the community for over 60 years. 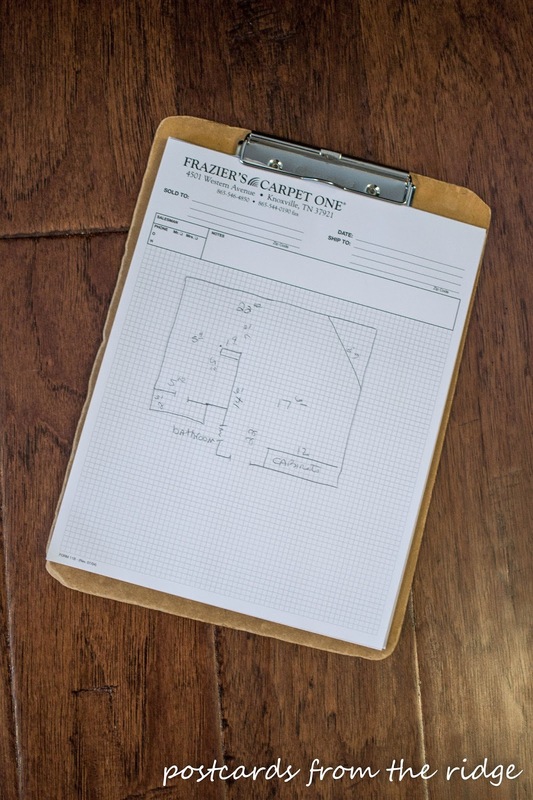 As a Carpet One store, they know everything there is to know about floors, they are with you and your project from beginning to end, and have knowledgeable, trustworthy installers who know what to do if any problems pop up during the process. They also have a 100% satisfaction guarantee on their floors. The first thing I did was browse the Carpet One website and saw hundreds of beautiful floors. I found it to be a great place to start, but there's nothing like visiting the brick and mortar store to look at the actual samples and hold them in your hand. I like having experts explain the difference between the floors. It really takes away a lot of the stress about making the right decision. I went to the shop with an idea of what I wanted, hardwood floors. We have carpet in this room now and I'd like to change it to hardwood and get that comfortable farmhouse look. 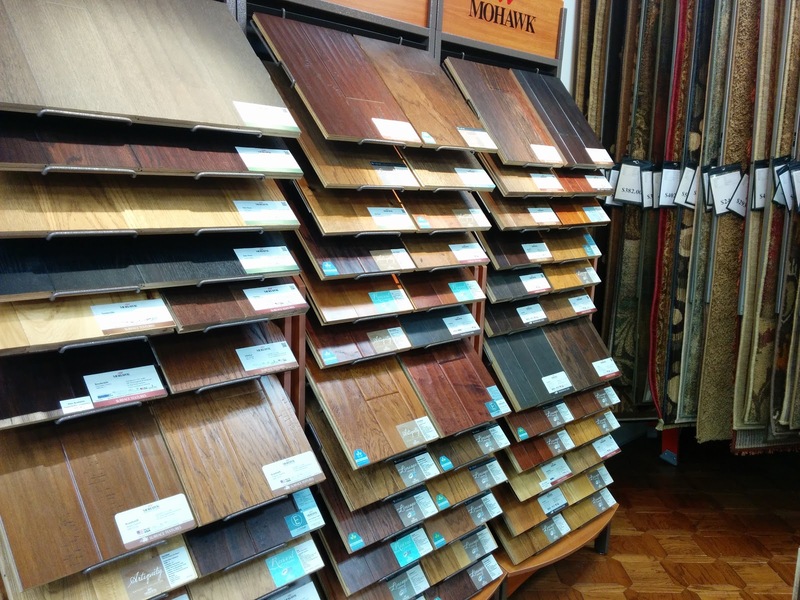 I met in the store with Sherrie who was very helpful and showed me several types of floors. She explained how wood floors are ranked on the Janka Hardness Scale on how hard and durable they are. I've been in the home improvement/decorating industry for many years and didn't know about this ranking. FYI, the higher the number the harder (and more durable) the floor. While I was there I also browsed through the carpet, tile, laminate, and even area rugs. They've got every kind of floor imaginable and now I've got an even longer list of projects I want to do! 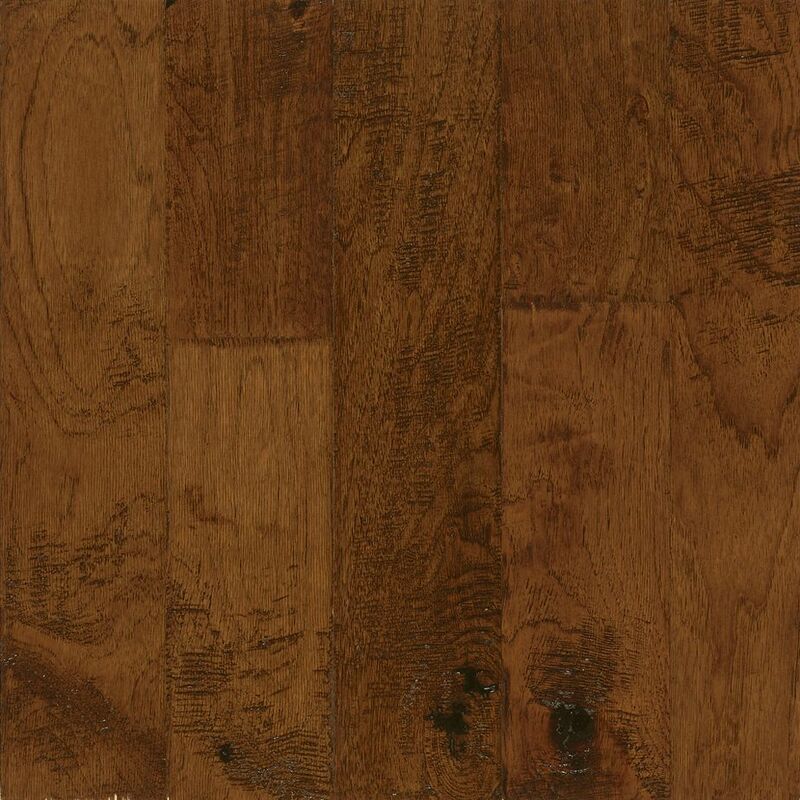 The floor I liked the most for the modern farmhouse family room project is the Frontier Tahoe collection from Bruce Hardwood. 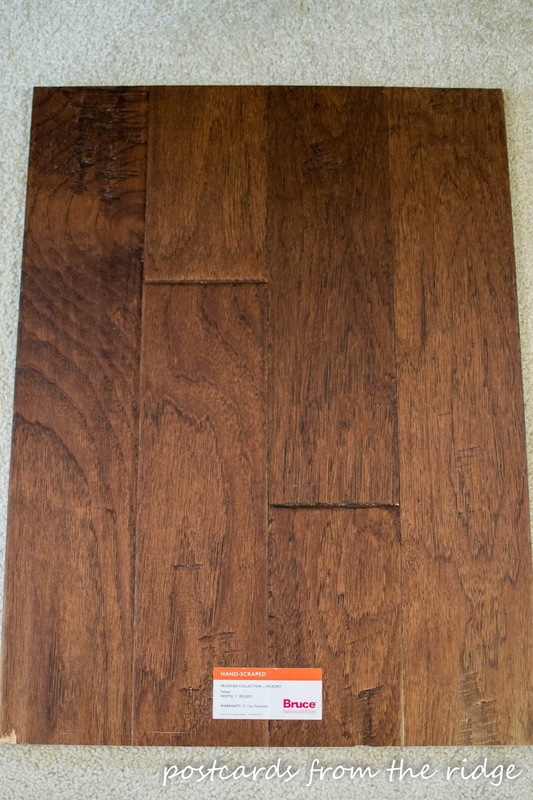 It's hand-scraped and has a rich brown color and is gorgeous! 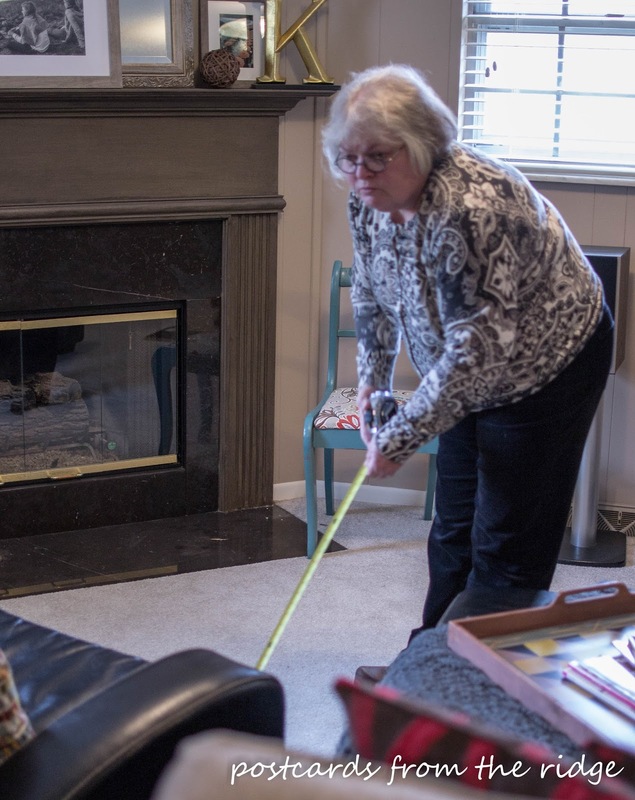 We scheduled a time for Sherrie to come out to the house and measure the room. They do this for free! And they do this for all of their floors...carpet, hardwood, tile, laminate and more. She came out within a couple of days and took precise measurements of the room. She brought a large sample of the floor to look at in the room. She measured and sketched out the entire space so the right amount will be ordered. I don't have to worry about any of that. 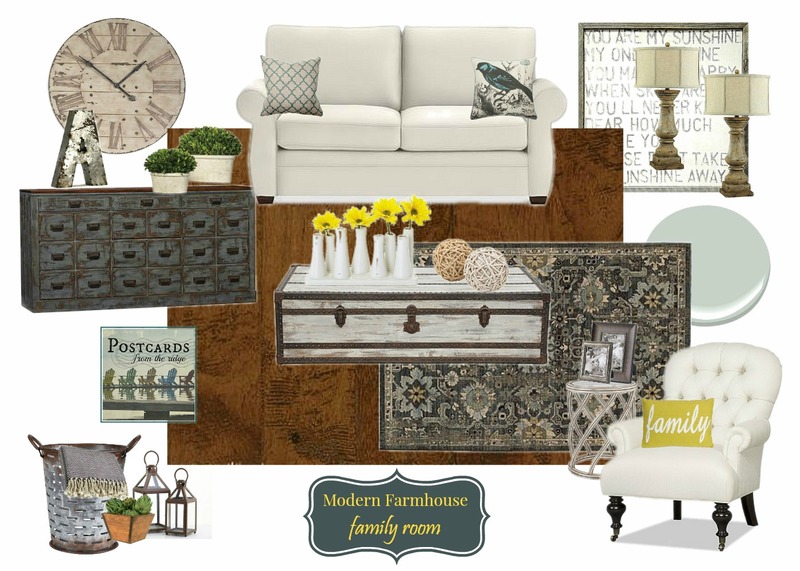 Now I've got the perfect plan for creating our farmhouse family room. As soon as I'm ready all I have to do is call my Carpet One store and talk to Sherrie. 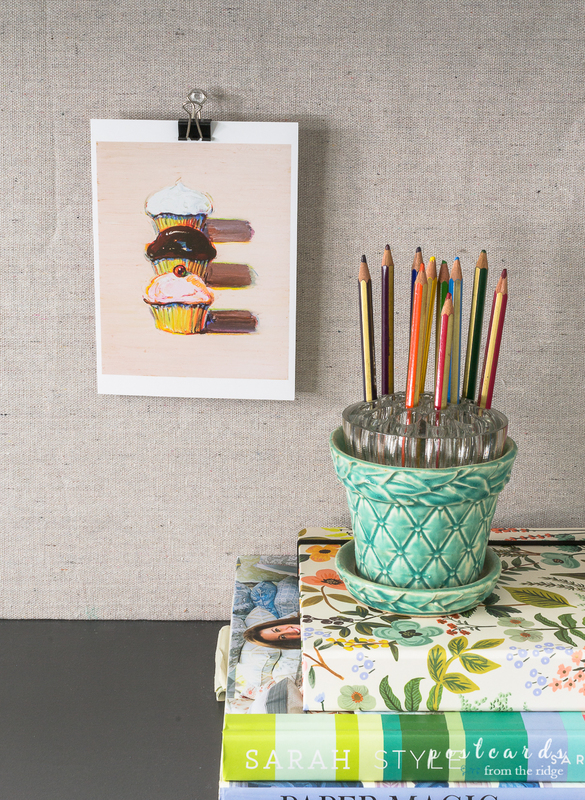 Do you have a space that's ready for a floor makeover? 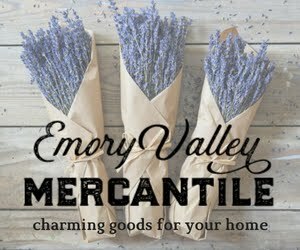 Now is the perfect time to give it that much needed update because they're having a great sale! And it's perfect for people like us who DDIY (don't do it yourself) when it comes to floors. Don't wait too long because this sale ends on April 19th. During this special DDIY sale you can save up to 50% on select Lees Carpets. And you can get up to $500 instant rebate (10% off) on select hardwood, tile, laminate, LVT and more. Go HERE to learn more about this great sale. If the timing isn't good right now for your floor makeover, go here for a coupon for instant savings of $100 to use later. To find your nearest Carpet One store, go here. If you're in the Knoxville, TN area, be sure to go by Fraziers Carpet One to take advantage of this sale and for all of your flooring needs. Their number is 865-456-4850. So tell me, which floor in your house is most in need of a makeover? This was the perfect post for me. We are looking to replace our carpet in the living room, and now I know where to shop. Thanks for all of the details and information. I can't wait to see your floors when it's done, Angie. So exciting!